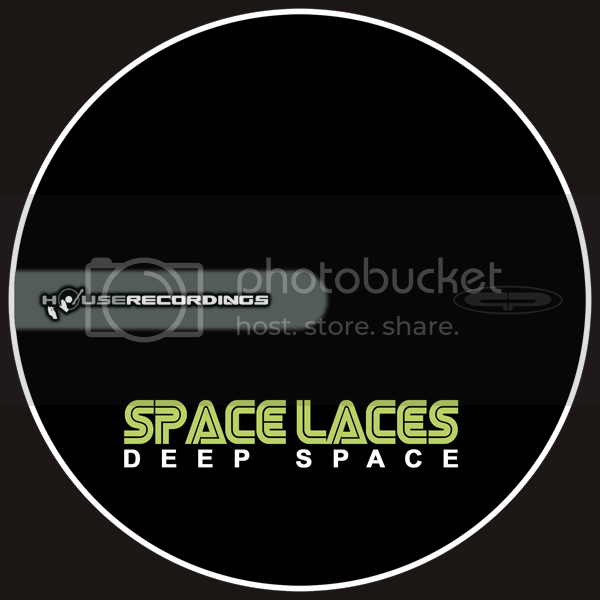 Space Laces just dropped his new single on Plasma Pool , and its a mother fucker. Everything from leads that remind you of video game victories to massive big room bass..this isn't something to ignore. Peep the track here then go grab it on BEATPORT! Say hello to the midwest's newest monster..SPACE LACES.